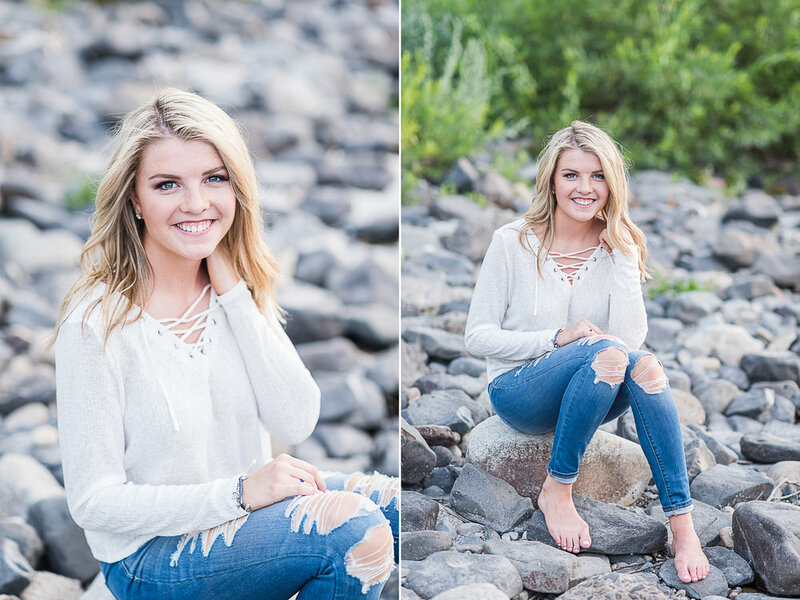 I have known the Rein family for all of my life, so I was thrilled to receive an email from Tracy letting me know that she was planning to book her daughter’s senior session with me. Even sweeter that she emailed me almost a year in advance and traveled from Bellingham, WA for her session! 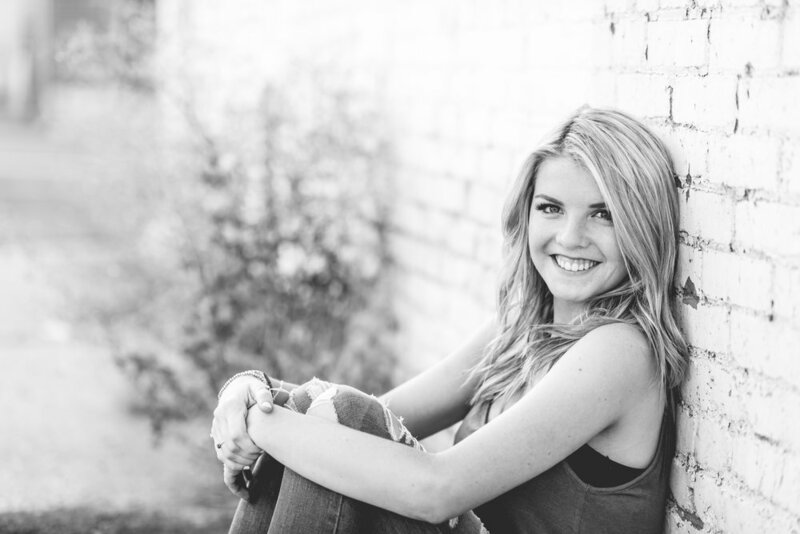 Abbie attends Squalicum High School and has been playing soccer for most of her life. She is planning to go to college and thinking about maybe Linfield, UPS, or Whitworth and is hoping to become a pediatric nurse. 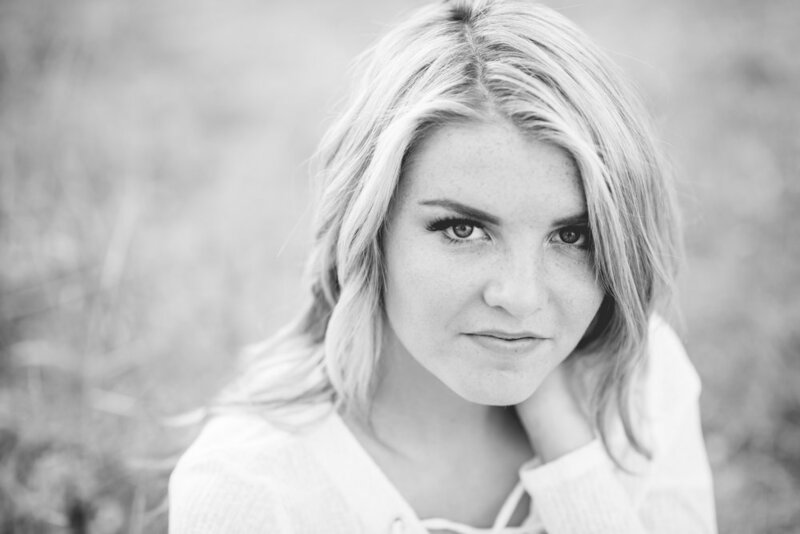 Abbie is a natural in front of the camera and I loved every minute of my time with her and her mom. This was such a fun urban and riverfront session!